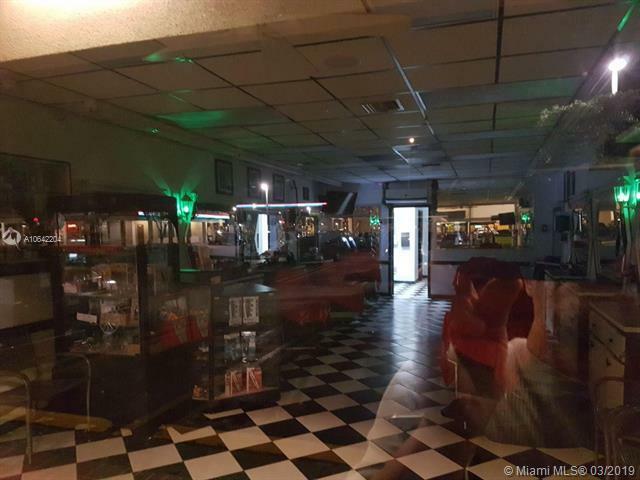 Fantastic opportunity to own a multifaceted business featuring a Barbershop since 1988/current owner owns it for over 9 years, in a high trafficked & pedestrian location! 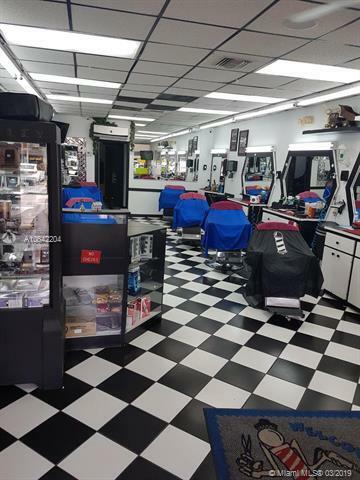 Barbershop comes with brand new 5 ton a/c unit, 8 cutting chairs of which 6 are Takara chairs, 2 TV's, 8 cameras (6 inside & 2 outside) & display case. 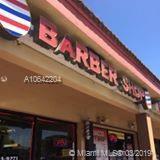 The barbershop also offers a scissors sharpening station & sales of barbershop supplies. 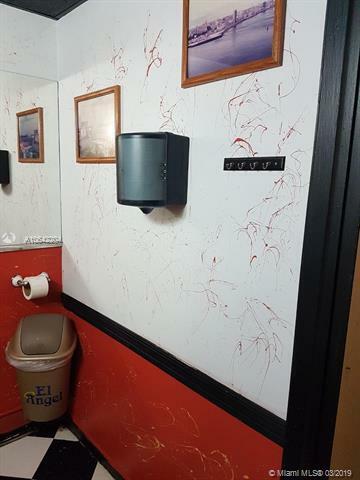 Excellent Visibility & Signage! Listing courtesy of One Stop Realty.